2-3/4" OD x 2-1/2" ID Clear Extruded Acrylic Tubing | U.S. Plastic Corp. 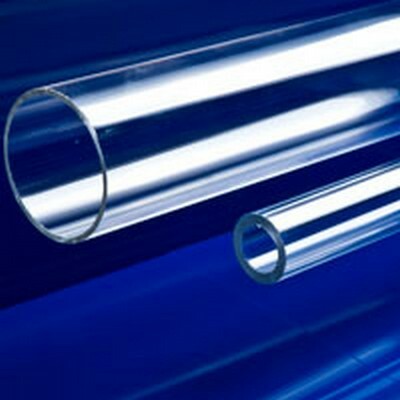 This rigid tubing is UV stabilized. It is great for do-it-yourself projects. It has a maximum temperature rating of 180°F and is for gravity pressure only. It meets FDA standards for the laboratory. UL approved. ID & OD tolerance: ±.020". Length tolerance +1/-0. Tubing is priced per foot, sold in 6' intervals only.